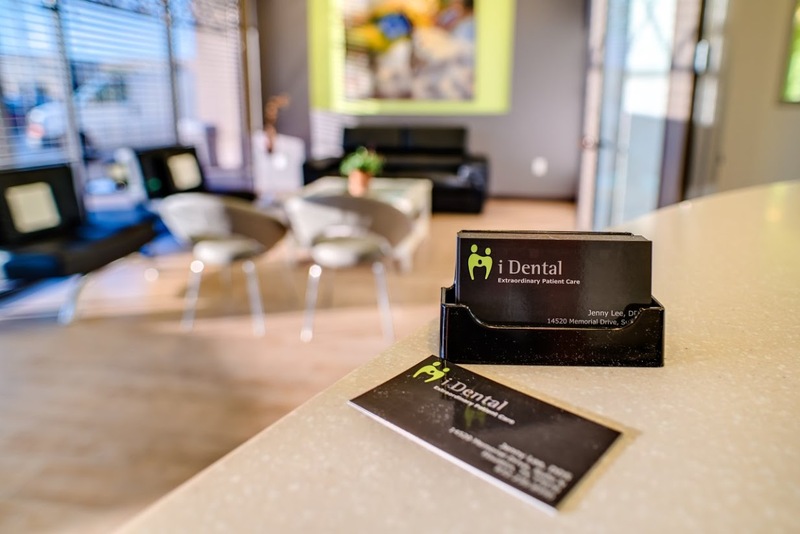 Providing Extraordinary Patient Care is our core value at i Dental. At i Dental, you will not have to wait a long time for your treatment. We value your time! We will try to get all the necessary information in advance so you can be seated as quickly as possible. We will explain what our recommended treatments are before we begin any treatment. You can be sure that we will not recommend any treatment unless it is necessary based on our professional judgment. At i Dental, we keep patient comfort in mind. We offer complimentary beverages, magazines, free Wi-Fi, and a Kids’ Play Room. Each treatment room has two TVs so you can enjoy Netflix during your appointment. And most importantly, our smiling staff is always here to make you feel comfortable. If you have any questions, please give us a call. We love hearing from our patients and anyone who is interested in becoming a part of the i Dental family!